Geared for beginners, come down and give it a try! We always have "Frisbees" to borrow and limited instruction. Open to everyone! Any Level, Any Breed. Keep your canine leashed/crated and under control. Aggressive dogs should not attend and may be asked to leave. Please, no female dogs in any stage of heat! Abusive language/treatment of your dog/others will not be tolerated. What to Bring to an Event! Shade! Chair! Plenty of water. Standard leash. Flexi-leads are not allowed. Bark in the Park – A Dog Festival to Benefit the Anacortes Dog Park. Lots of fun things to do and see! 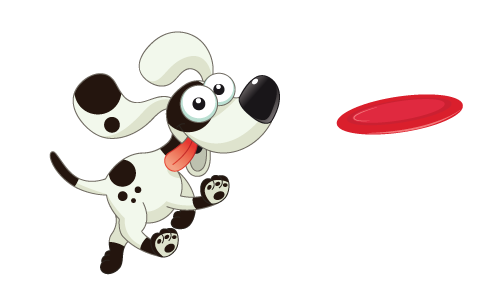 Vendors, Dog Contest, Dog Demos, Games & More! HUGE Doggy Event! See web page for all the activities!!! 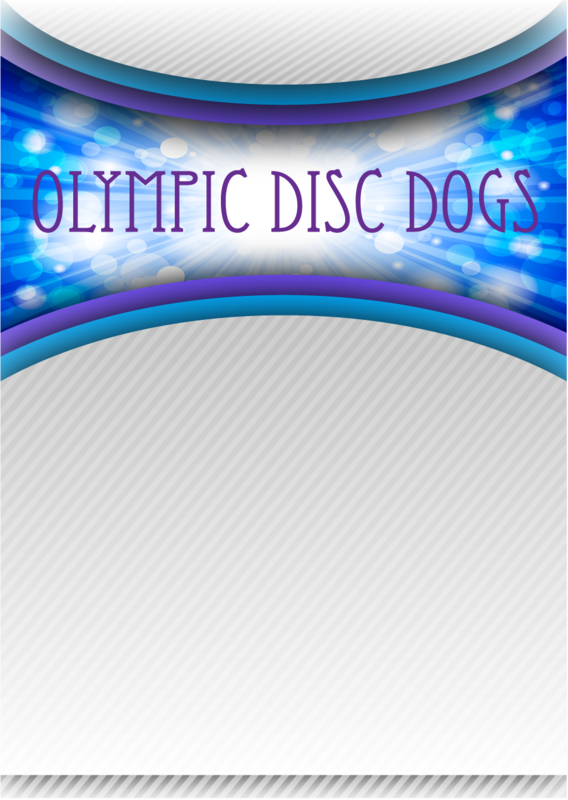 Come try Disc Dogs! LESSONS AND GAMES!! 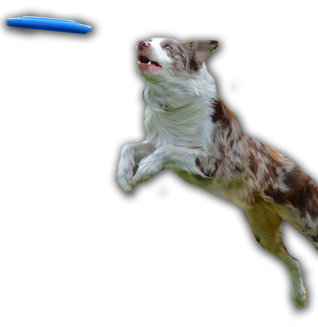 Skyhoundz Open Qualifier and Disc Dog-aThon!